6-11 May is Compost Week – the perfect week to learn how to set up your home compost bin or worm farm. Choosing the right system is the first step to successfully reducing your household waste. 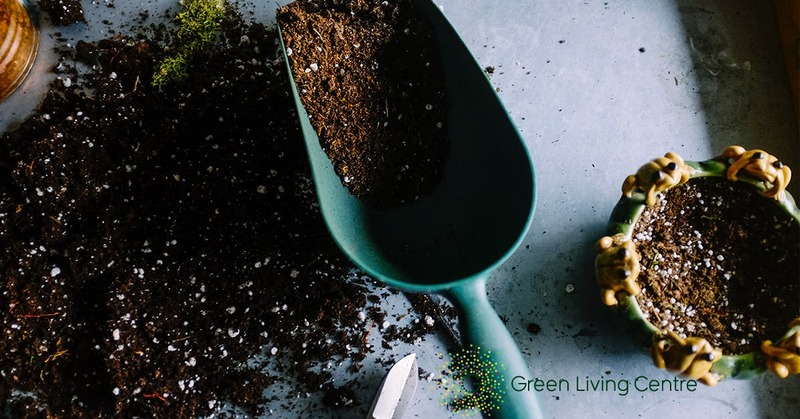 In this workshop we’ll explore the differences and similarities between composting and worm farming to help you choose the right one for your household. We’ll discuss how to set up and maintain your chosen system, including what’s appropriate to put in and what you need to leave out. All participants will receive a free compost caddy on the day as part of the workshop. The Green Living Centre is an initiative of Inner West Council.